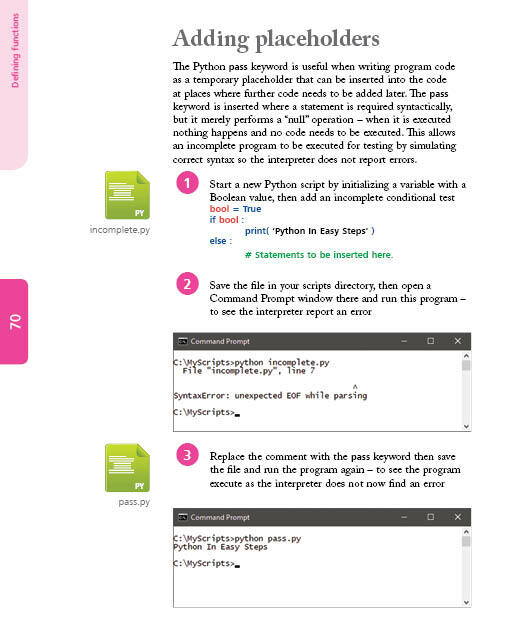 Teaches you to program in the powerful Python language – the language used to program the Raspberry Pi. 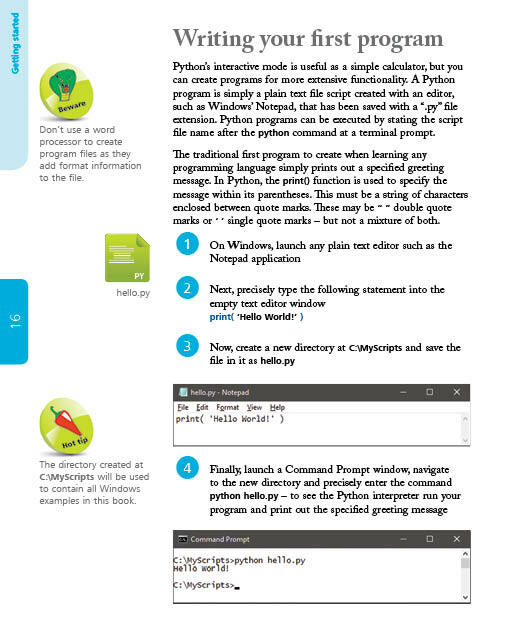 Create your own executable programs by copying the book's examples. 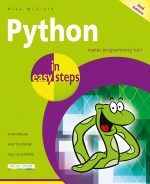 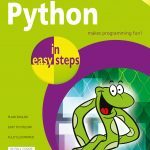 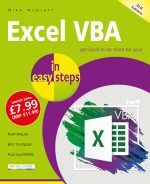 Python in easy steps, 2nd edition instructs you how to program in the powerful Python language, giving complete examples that illustrate each aspect with colourized source code.